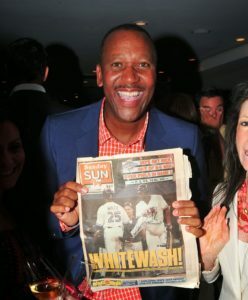 After an extremely successful Back2Back Toronto Blue Jays World Series reunion weekend in 2009, event Chairman James Dodds brainstorms with Joe Carter and business partner Chris Samdeo on a recurrent event where they could give back to the Toronto community. 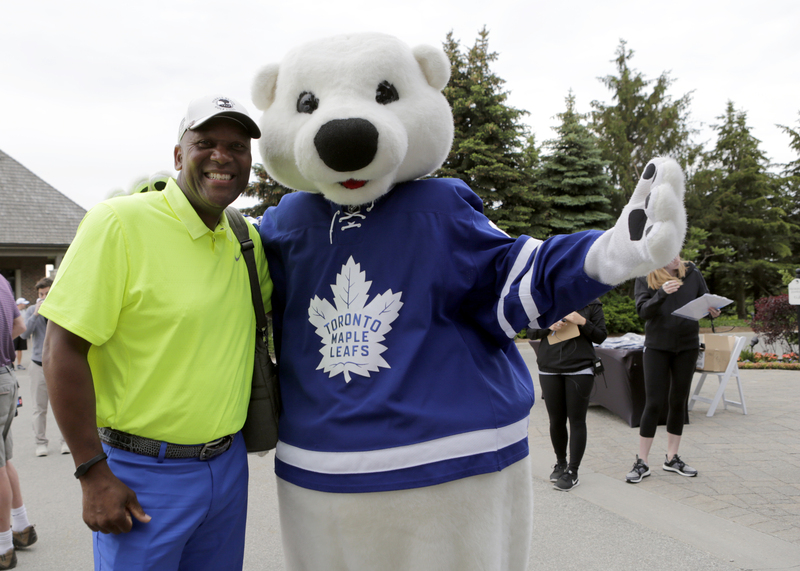 After some discussion, the Joe Carter and Friends Celebrity Golf Tournament is born. Carter and Dodds become Co-Chairs and recruit Dean Baxendale, Hersh Borenstein and Rahul Mehta as the original Executive Committee. Wanting to focus their efforts on helping kids in need, the Children's Aid Foundation is selected as the primary recipient charity. Eagles Nest is chosen as the golf course and work begins on making this one of the top celebrity golf events in North America, a feat that would be accomplished in under three years. Tournament shortened to 12 holes due to lightning. Charles Barkley, Paul Beeston, Rod Black (host), Dean Blundell, Ray Bourque, Johnny Bower, Brad Boyes, Jacob Brumfield, Luca Caputi, Joe Carter, Bill Derlago, Perdita Felicien, Todd Gill, Kelly Gruber, Gordie Howe, Marty Howe, Mike Krushelsnyski, Barry Larkin, Gary Leeman, Claude Lemieux, Kenny Lofton, Jamaal Magloire, John Mitchell, Jonathan Ogden, Trish Stratus, P.K. Subban, Rick Vaive, Duane Ward, Devon White, Wojtek Wolski. Out of towners party it up at ONE Restaurant at the Hazelton Hotel. Local celebs hang out at Eagles Nest for several additional hours. 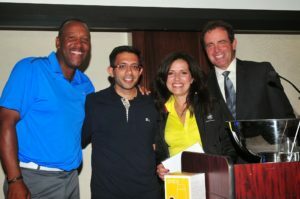 Name changed to Joe Carter Classic Golf Tournament. 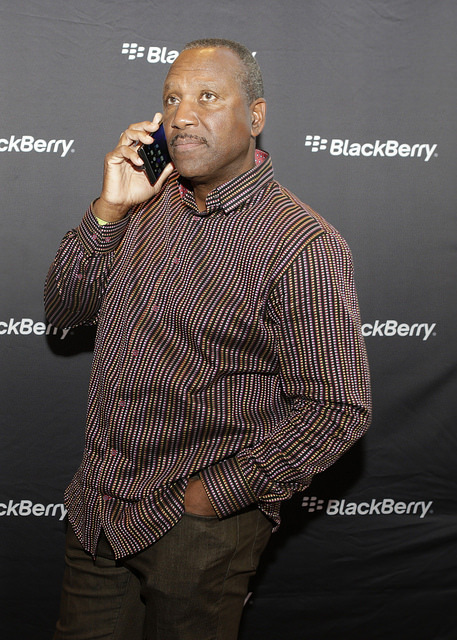 BlackBerry comes on as a title sponsor. 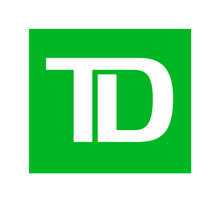 Jeff Neiman added to Executive Committee. Gordie Howe gets standing ovation at dinner. George Bell, Jerome Bettis, Michael Del Zotto, Drew Doughty, Julius Erving, Dave Henderson, Bo Jackson, Paul Jones, Fred McGriff, Alex Pietrangelo, Eddie Shack, Sid Seixeiro (host), Ozzie Smith, Dave Stewart. Barkley, Blundell, Bourque, Brumfield, Carter, Gruber, G. Howe, M. Howe, Krushelnyski, Lofton, Ogden, Stratus, Subban, White. The first formal JCC After-Party event is held at the Windsor Arms Hotel. Hosted by nine-time Grammy Award winner John Legend. 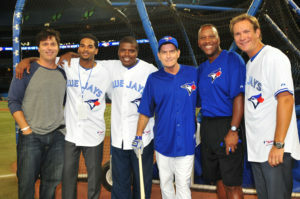 Charlie Sheen and Joe Carter take batting practice together at Rogers Center. Mitch Williams makes first Canadian appearance with Joe Carter. Trish Stratus and crew lead everyone in yoga stretching exercises. Phil Pritchard of the Hockey Hall of Fame brings the Conn Smythe, Norris and Art Ross trophies. Tournament called after 16-17 holes due to lightning. 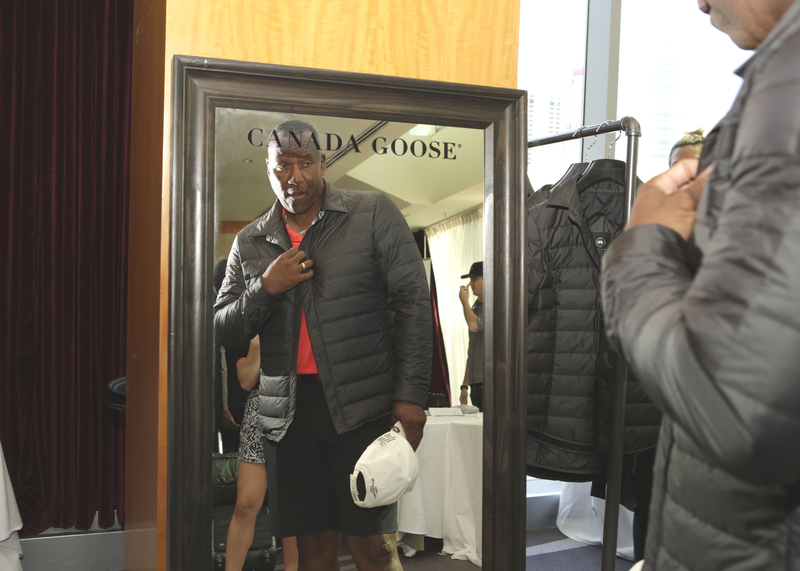 Trip to Scotland with Joe Carter and Ozzie Smith is auctioned off for $24,000. Trip to California and walk-on role on Anger Management with Charlie Sheen is auctioned off for the same amount. 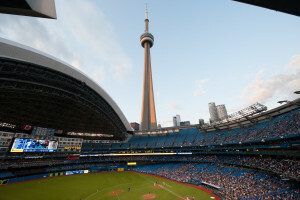 The Joe Carter Family Support Fund and Joe Carter Scholarship Fund are established by the Children's Aid Foundation. First scholarship recipients are Nick Rodgers and Erine Roberts. 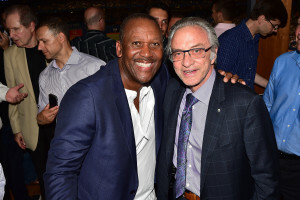 After-Party held once again at the Windsor Arms Hotel, Farlex Flex hosts and Robert Herjavec appears. The Sugar Hill Gang performs. Charlie Sheen's attendance results in news coverage across North America. Wayne Gretzky media scrum at the golf course. Gretzky and family also attend After-Party. After-Party held at the Shangri-La Hotel. 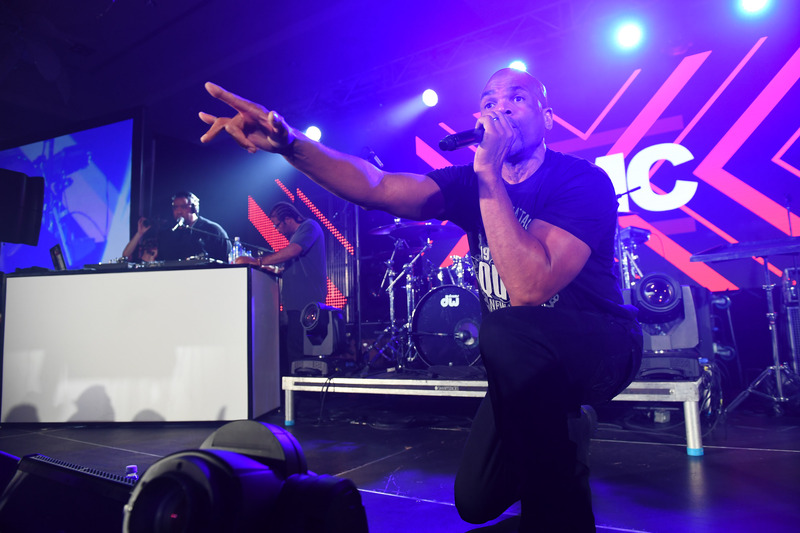 Young MC and Naughty By Nature perform. 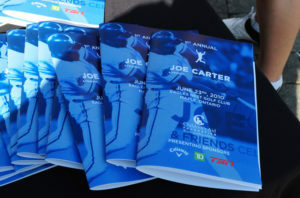 MLSE Chairman Tim Leiweke calls Joe Carter Classic "...such a great event that I'm going to call a meeting with my foundation tomorrow and tell them they have work to do." Additional day added to the event with a Celebrity Skins Game taking place. 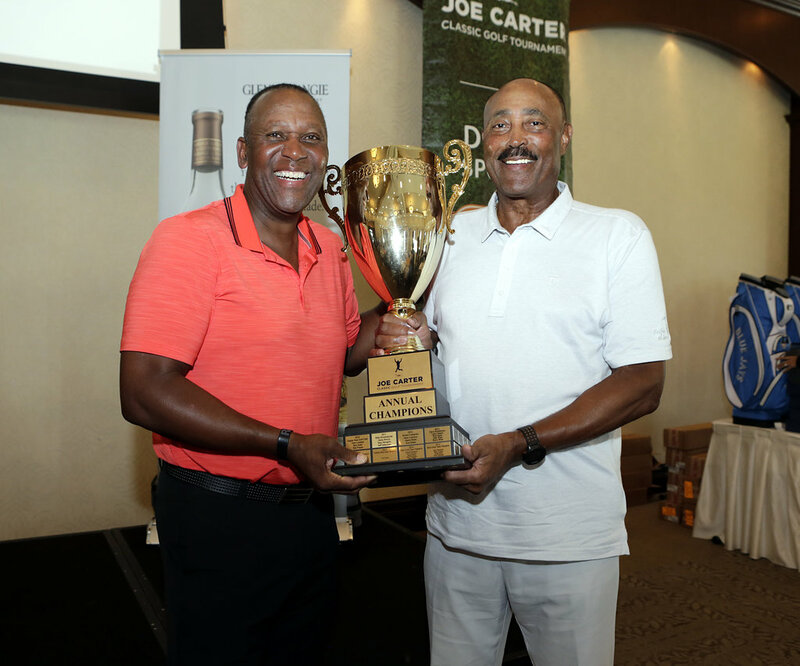 Joe Carter becomes first-ever Skins Game champion. Once again held at the Shangri-La Hotel. 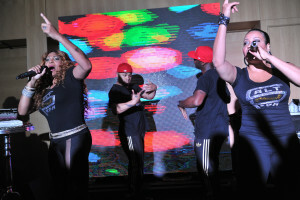 Salt-N-Pepa and Biz Markie perform. Called the "Party of the Year" by numerous outlets. Wayne Gretzky, Dan Marino, Emmitt Smith, and Snoop Dogg make for our most eclectic superstar guest list to date. Snoop Dogg and Maestro Fresh-Wes rocked the Shangri-La Hotel. The Joe Carter Classic After-Party is taking on a life of its own. Dion Phaneuf donates $10,000 to the Live Auction. 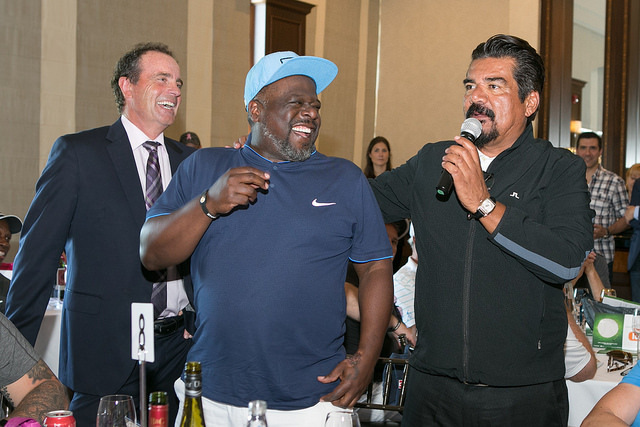 George Lopez commandeers the microphone at dinner and becomes our ad hoc host. Dave Henderson, Gordie Howe, and Moses Malone are lost to us. 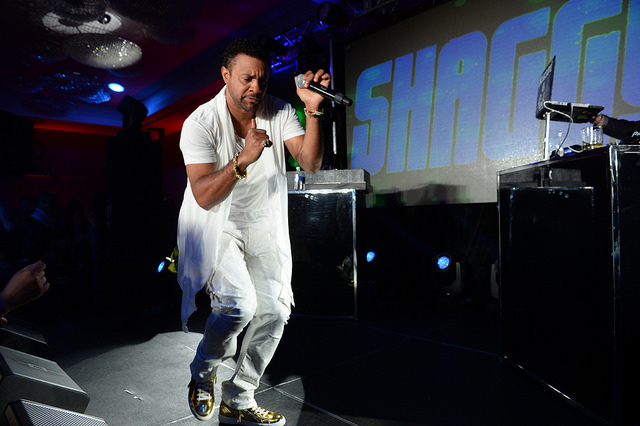 Shaggy and Naughty By Nature entertain the masses. 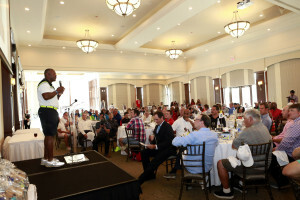 Sterling Sharpe shoots -6 in the Skins Game, but doesn’t win the event as Derek Lowe repeats as champion. Carlton the Bear reappears. Venue shifts to the Ritz-Carlton Toronto Hotel. 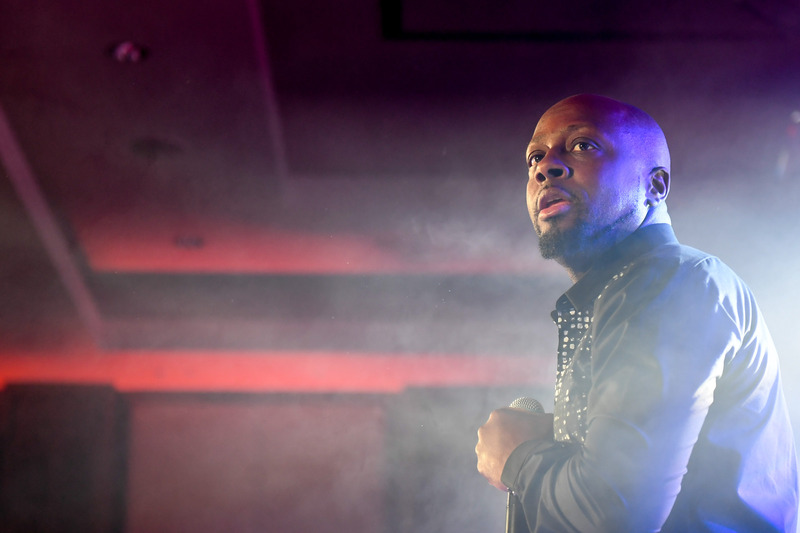 Karl Wolf thrills, while Arrested Development and DMC give the fans what they want. Sterling Sharpe shoots 64 (-8) in the Skins Game, but doesn’t win the event again as Bret Saberhagen and Rod Black Share the Skins Game Championship. .